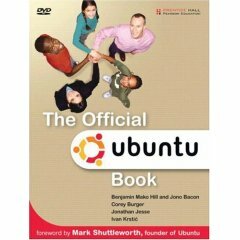 is the resource hosting Ubuntu books legal? 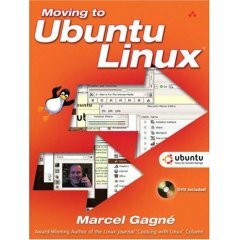 it's china based site and there're many other books (which are not free) served on website. Are we sure this website is legal? Wow..., wonderful. Thanks for sharing this. Your links are invalid... got an alternate DL location? free SEO ebooks and more!! Great post, thanks for these. It will keep me busy for the next few months! 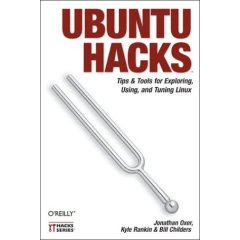 I am zen.I like this blog about linux.